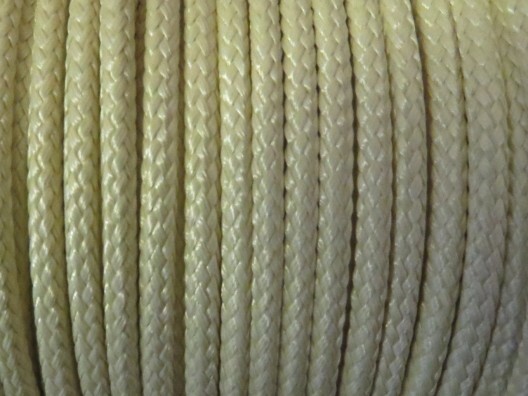 We stock a range of Nomex braid cord products and Kevlar braid products. Both provide extremely high strength and incredible heat resistance, without losing handling ability. 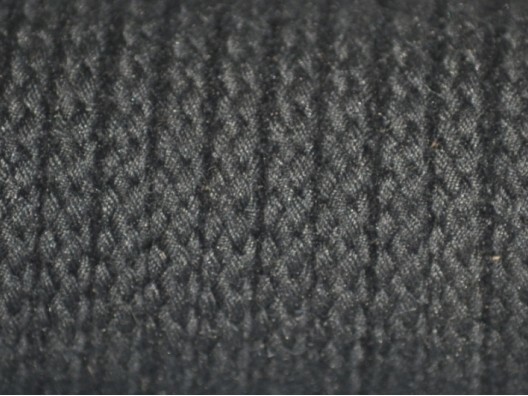 In fact, the Kevlar braid offers the highest strength and heat resistance on the market. We provide both Nomex and Kevlar braids in different widths and lengths. Kevlar products are supplied in both 100 or 200m reels, and the Nomex items vary in reel size. At Winchester, we work hard to act as your one-stop shop for all braided and textile products. To ensure that our customers are happy we keep our prices as competitive as possible and offer customer service that is unmatched. If you are unsure which product is best for your application, all you need to do is ask a member of our team. With over 20 years’ experience working in the industry, they are well equipped to help.